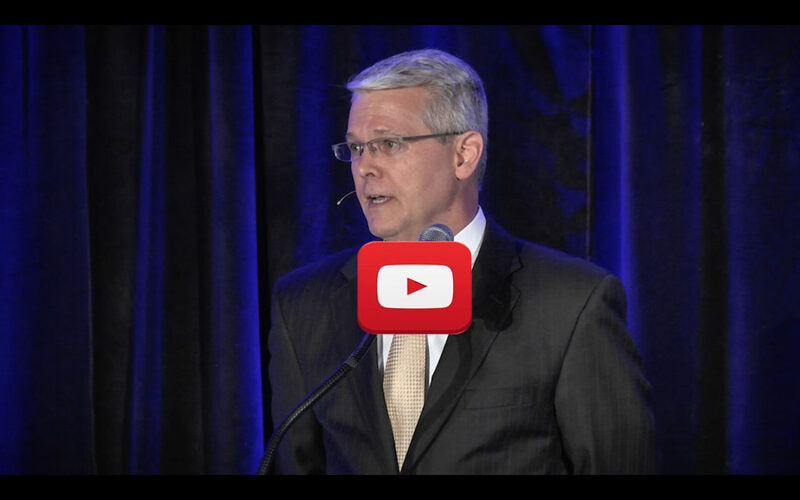 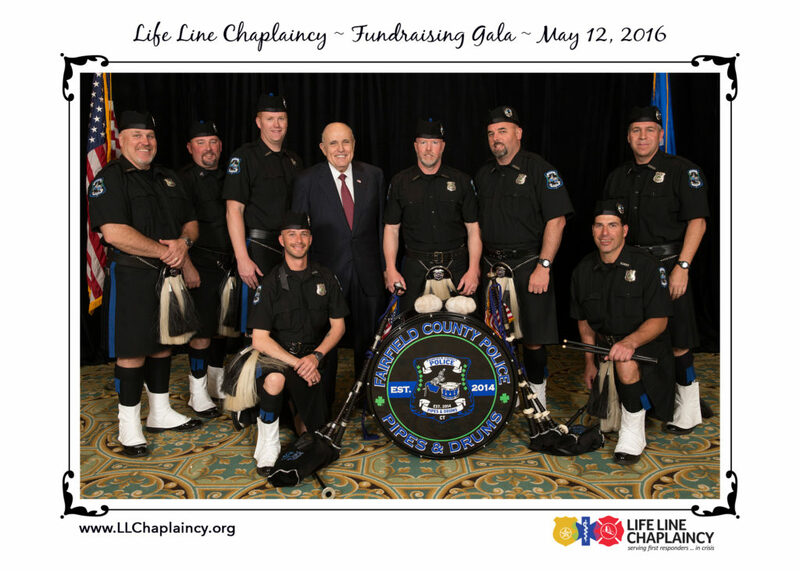 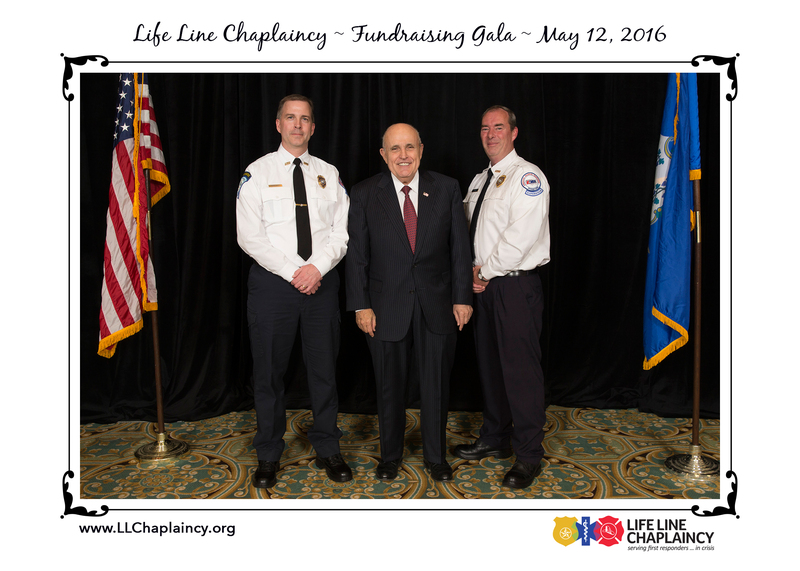 John Revell, founder and Lead Chaplain of Life Line Chaplaincy, shares some of the crises first responders face and why the Life Line Chaplaincy exists. 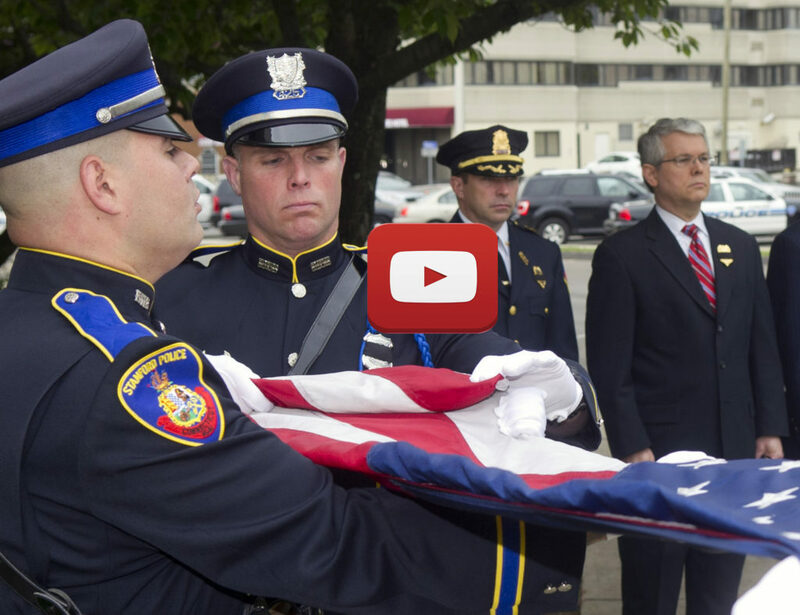 First responders face horrors that most civilians can’t imagine. 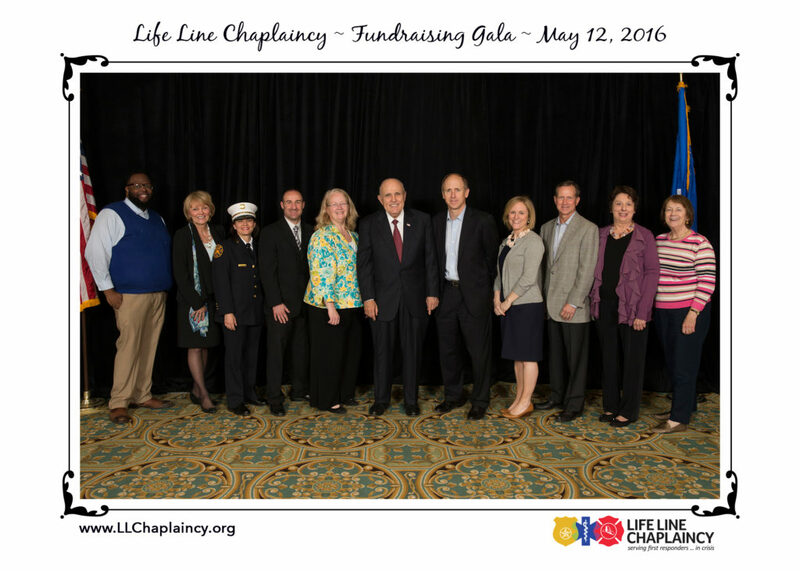 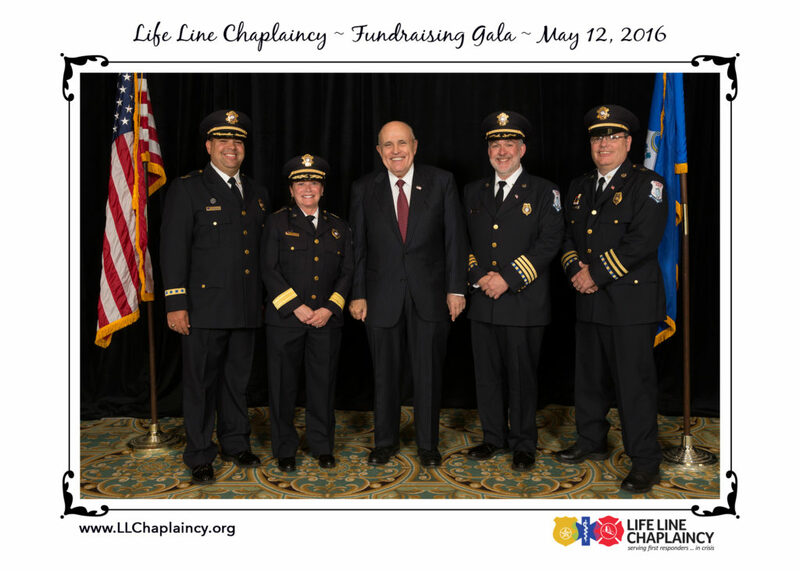 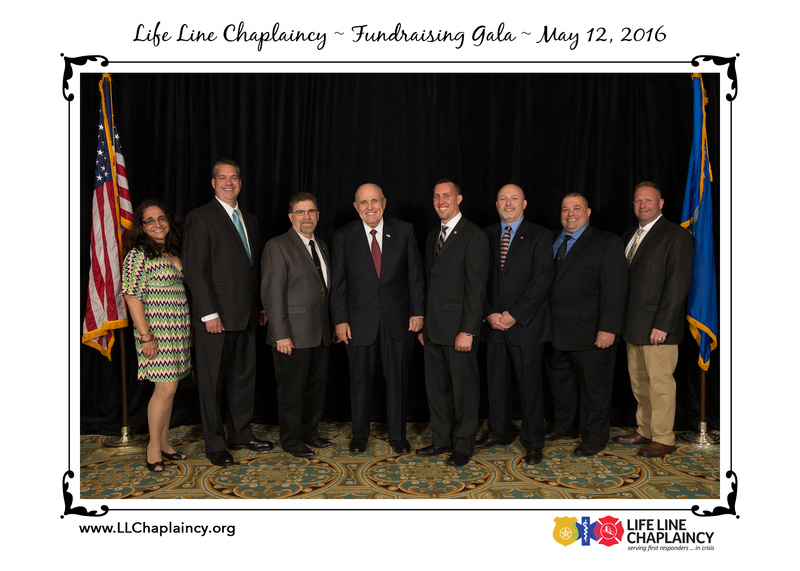 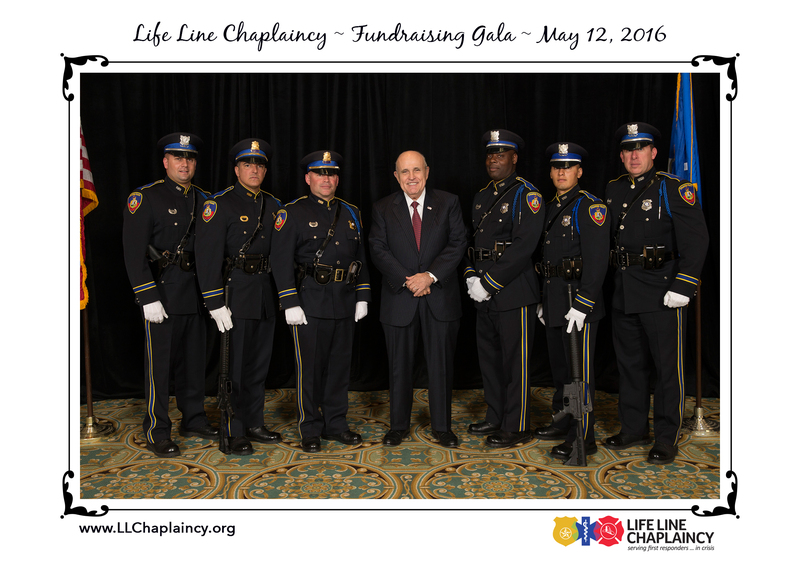 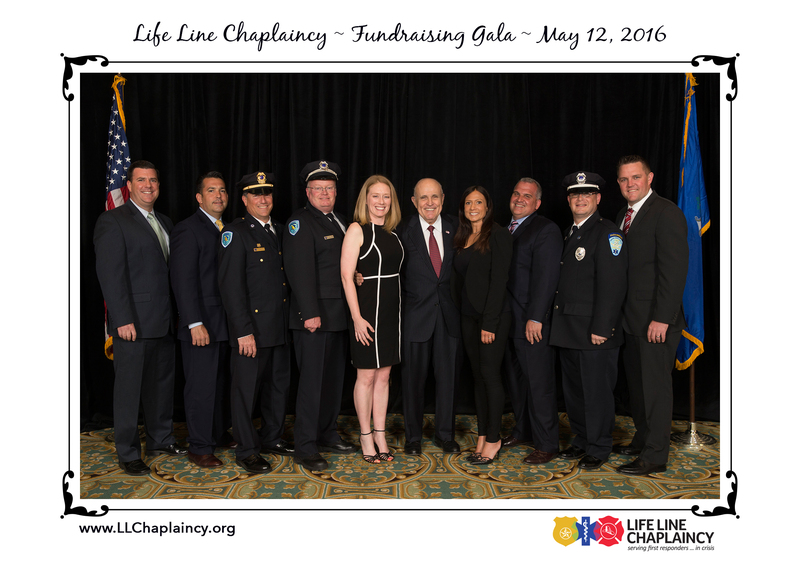 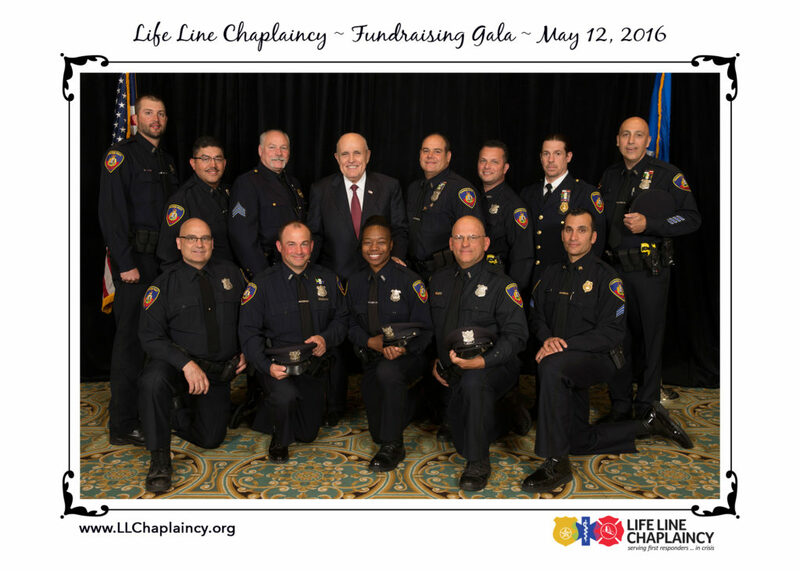 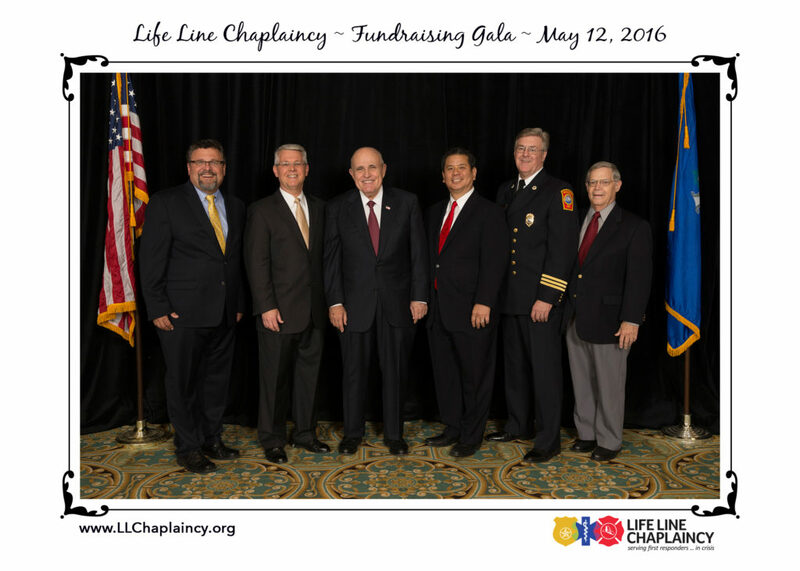 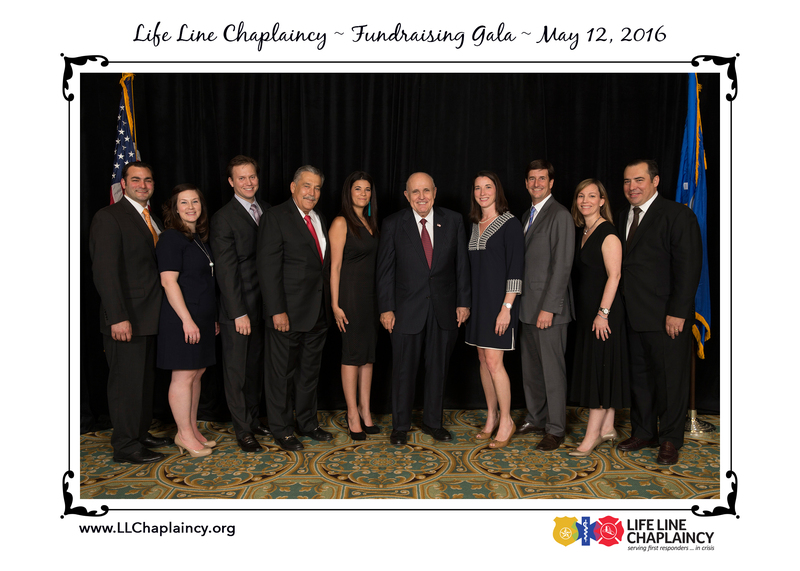 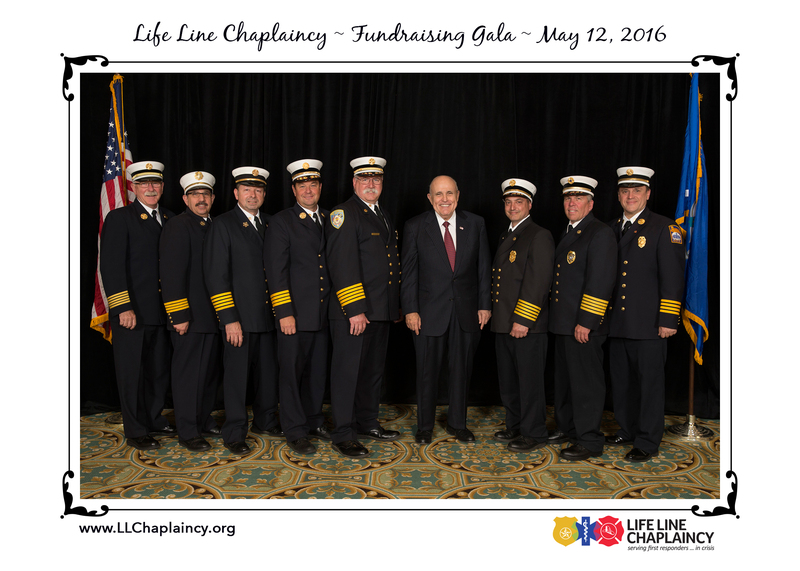 Several first responders and former Mayor Rudy Giuliani share their perspectives on the challenges of being a first responder and the benefits of deployment chaplaincy.